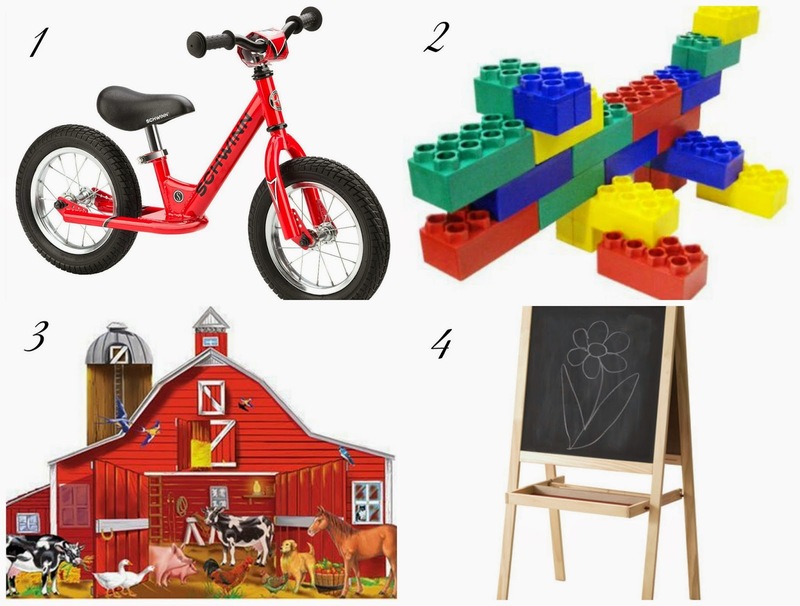 here are some fun gift ideas to get for the kids. all are geared towards developing their motor skills. you see? education can be fun and cute! happy holidays! My 5 year old daughter has this exact easel in her room and uses it every. single. day! She loves it! It is easy to set up and has a dry erase board on the other side. Great for kids who love to draw and be creative. Oh I love it! I have been contemplating getting this for my oldest as he is "our artist" and we both feel strongly about encouraging this. Thanks for the feedback!